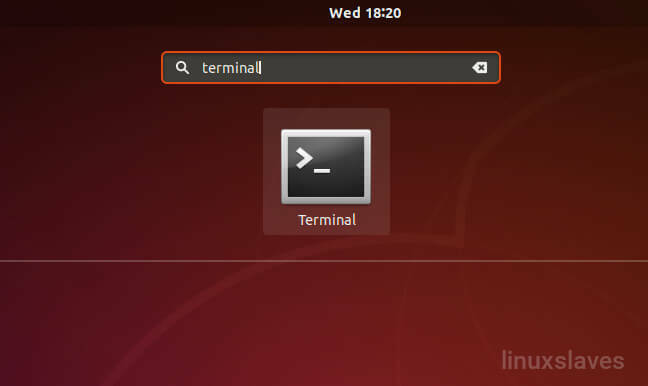 Linuxslaves.com - Wine 3.0.3 stable has been released with over 52 bugs fixes including Adobe Premiere Elements 14 crashes, Microsoft Windows PowerShell reports, iTunes 12 installer freezes at the final step, Visual Basic setup toolkit fails, Crash Bandicoot N. Sane Trilogy (Steam) crashes, and many more. 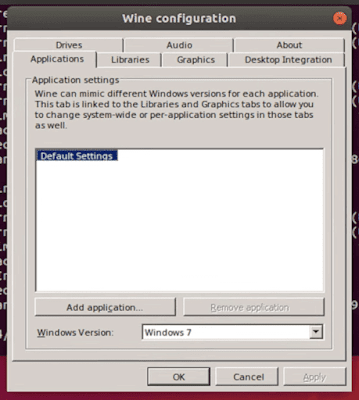 Wine (Wine Is Not an Emulator) is free and open source compatibility layer program to run Windows applications on Linux, Mac, FreeBSD, and Solaris. Invalid behavior of "C: && echo haha" or "C: & echo haha"
See the complete release notes here. Thanks to developer, there's an official repository you can use to install the latest Wine on Ubuntu 14.04, 16.04, 18.04, and derivatives system like Linux Mint 17, 18, and 19. 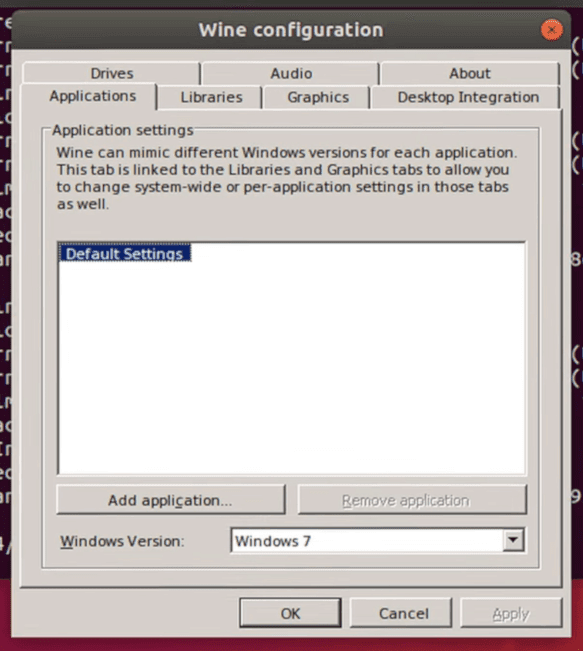 That's all you need to do to install latest Wine in Linux Mint and Ubuntu. Thanks for reading and see ya!.